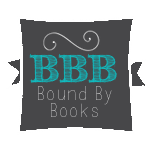 Bound By Books Book Review: Dark Corners by Am Madden is LIVE! David is a must meet bbf!!! 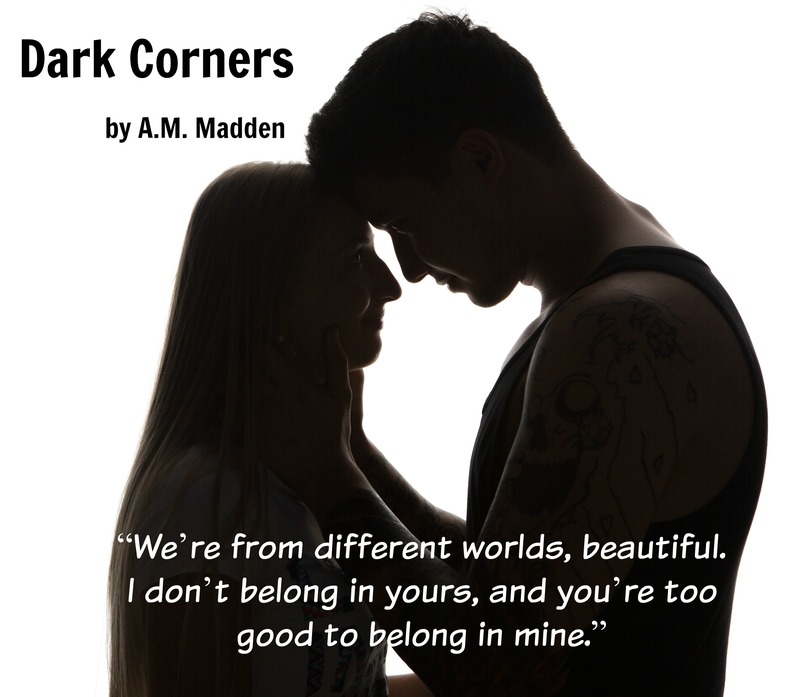 Dark Corners by Am Madden is LIVE! David is a must meet bbf!! !